Need to unwind? 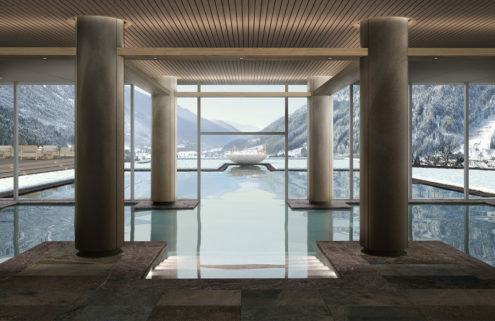 We bring you the best new spas across the world that marry wellness and design credentials – from a concrete jungle hotel in Costa Rica to a retreat beside Iceland’s Blue Lagoon. 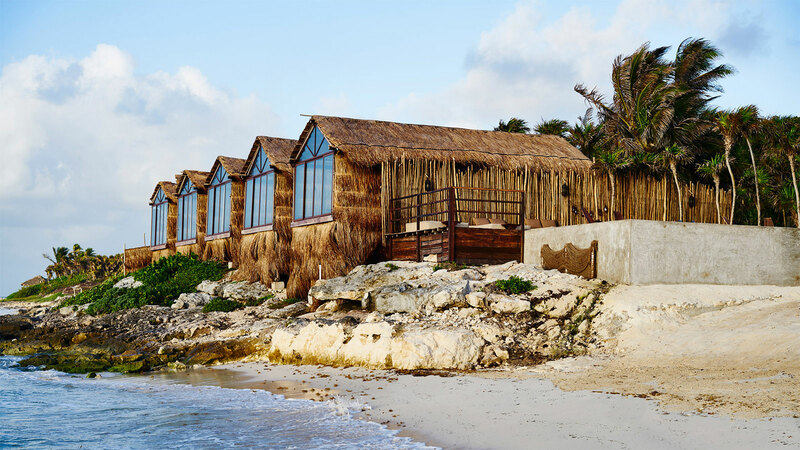 Thatched huts get an upgrade at this sustainably built eco lodge, backed by jungle and facing the sea. It’s the first retreat from Habitas, a lifestyle brand that ‘curates global experiences’ focusing on wellness, food and music. ‘We aim to inspire, entertain and empower so that those who spend time at Habitas return ready to have a positive impact in their own community,’ co-founder Eduardo Castillo told Lonely Planet Travel News. 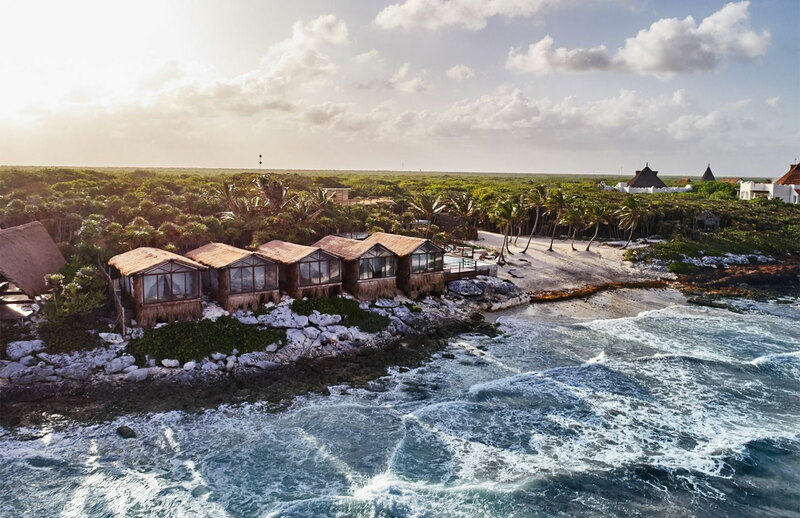 ‘As the property is built with an emphasis on social architecture, there are many opportunities for guests to integrate and meet people through communal spaces and activities.’ Habitas Tulum comes with a ‘community hub’, wellness area, a restaurant and swimming pool. 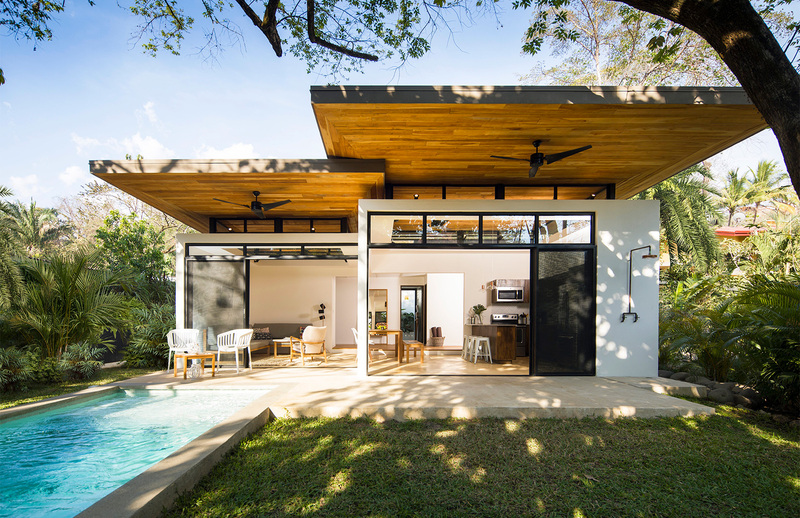 There are just three villas at this eco-friendly yoga retreat in the Costa Rican jungle, all of them with floor-to-ceiling windows opening up to outdoors. 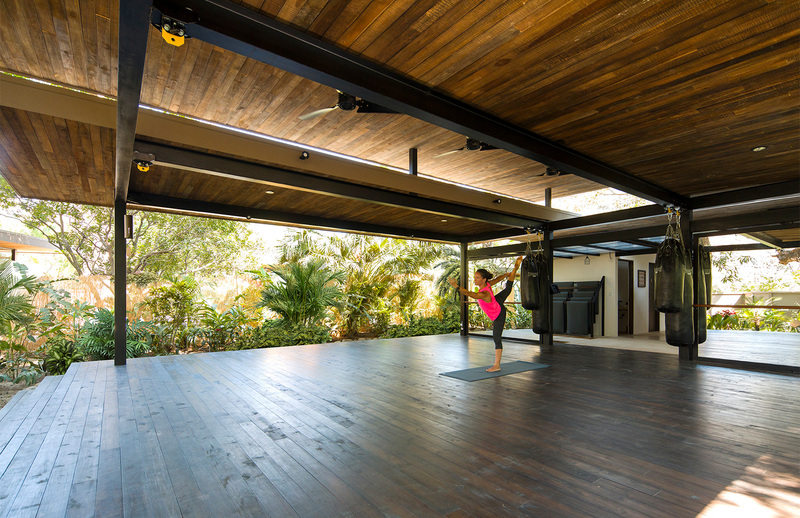 The on-site yoga studio is similarly in-tune with nature, surrounded on every side by jungle vegetation. It’s not all stretching and meditation though – there’s also a burgeoning surf spot not far from the hotel. 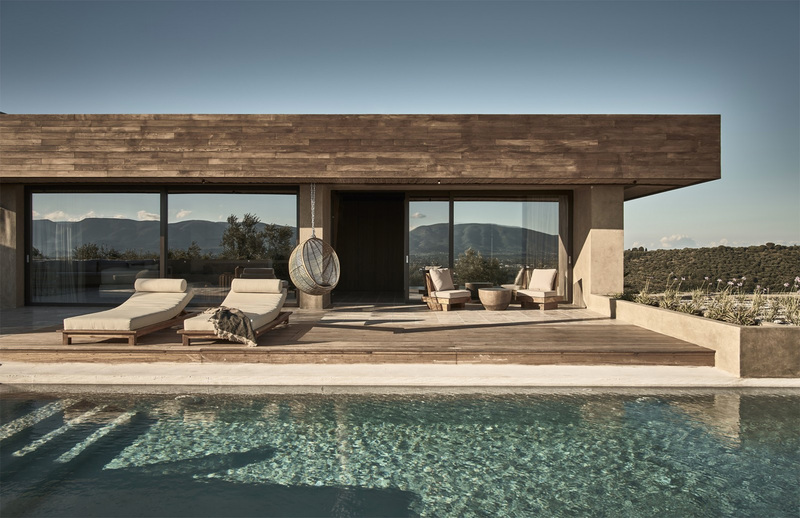 Designed to blur the boundaries between nature and architecture, this Greek resort sits surrounded by pools of water that reflect its blocky concrete exterior. Inside, wood screens and rattan furniture reigns supreme, including in the 300 sq m wellness and relaxation spa. There, guests can enjoy all the usual treatments, as well as oil therapies with Mediterranean herbs. 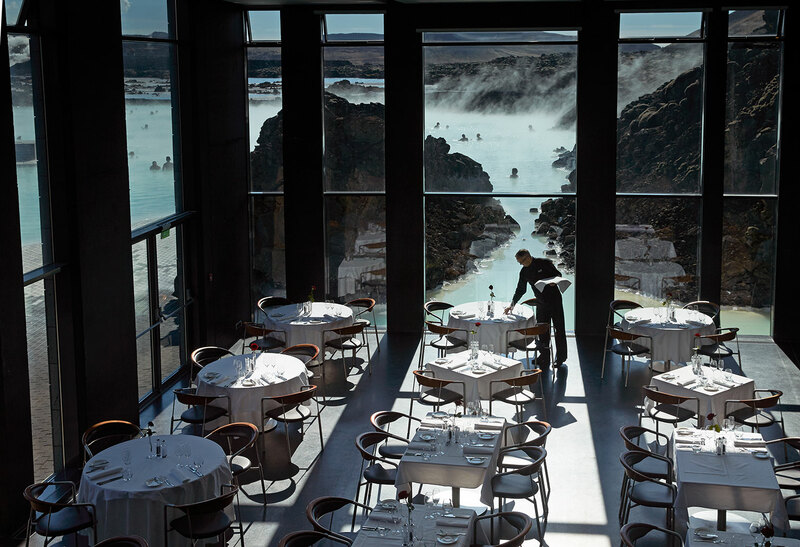 Nothing compares to immersing yourself in the sulphurous waters of Iceland’s Blue Lagoon. 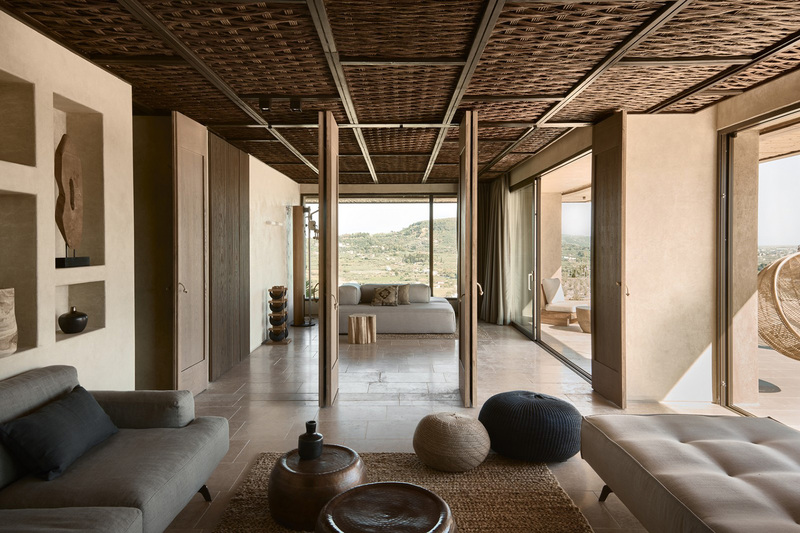 Those looking to escape the crowds of tourists can do so at The Retreat – a recently expanded spa complex, designed by Basalt Architects and Design Group Italia. 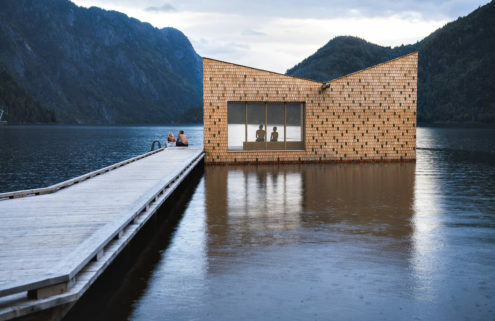 The design focuses on the natural beauty of the surrounding rock, water and moss. Guests can relax on furniture made from lava rock quarried on-site, and enjoy in-water massages. 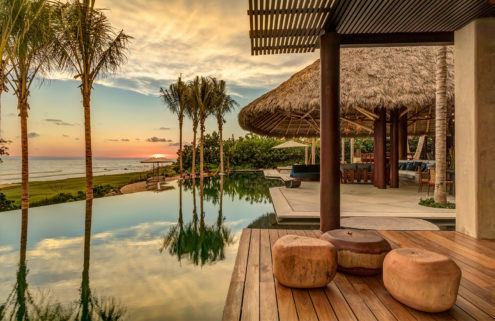 It’s all about the water at this coastal Bali retreat, where guests can learn to surf in the day before downing a smoothie and retiring to the hotel’s super-minimal set of rooms. 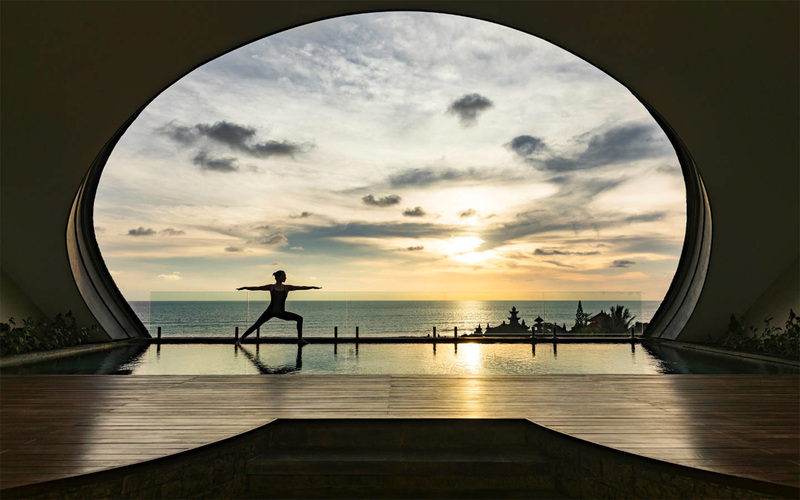 There are daily yoga and pilates sessions, and a whole array of treatments in the eight-room spa. 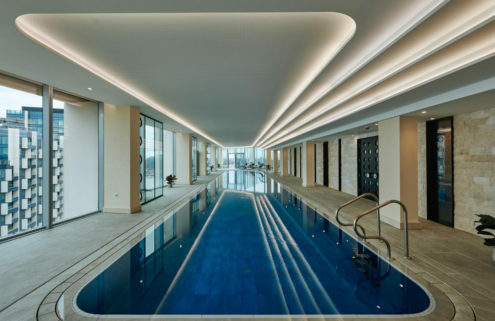 Those looking for extra privacy can book an Uma Pool Residence, which has its own 10-metre private pool, surrounded by a huge greenery-covered concrete arch that frames the ocean views.